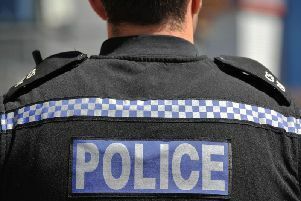 Police are appealing for information after a home in Kenliworth was burgled. Between 10am and 1.20pm on Friday, offenders approached a large detached home on Warwick Road, and then forced the padlock off the gate into the rear garden. Police are appealing for any witnesses or anyone who has any information about this burglary. If anyone has any information they should call the Police on 101 quoting incident number 198 of February 3. Alternatively information can be given anonymously to Crimestoppers by calling 0800 555 111 or by visiting their website: www.crimestoppers-uk.org.